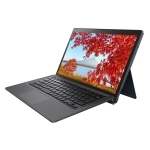 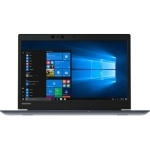 Buy Toshiba Notebooks in NZ. 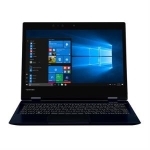 Shop online for the best NZ prices & reviews on Toshiba Home, Business, Gaming Laptops & Ultrabooks. 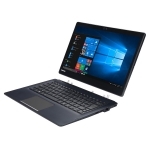 Buy from a range of models including the Toshiba Satellite, Tecra, Portege & more.